Makeup by Kaushika, Delhi is a newly nurtured talent with an extreme focus towards work, one person they can vouch personally being a fresher too! Try her techniques for your upcoming family function. Makeup by Kaushika, Delhi will make you look great on your special day. 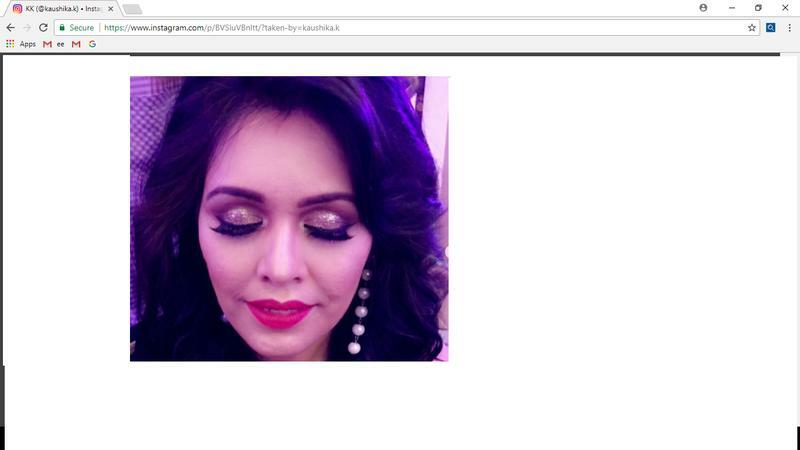 Makeup by Kaushika is a Bridal Makeup Artist based out of Delhi . Makeup by Kaushika's telephone number is 76-66-77-88-99, address is Noida, Uttar Pradesh. In terms of pricing Makeup by Kaushika offers various packages starting at Rs 20000/-. There are 0 albums here at Weddingz -- suggest you have a look. Call weddingz.in to book Makeup by Kaushika at guaranteed prices and with peace of mind.